This time on "Take Care," we take a look in the mirror (and, hopefully, a look inside ourselves). WRVO's health and wellness show is exploring body image, aging and acceptance this time around with a number of experts in these fields. We start by dismantling the idea of the "midlife crisis." Barbara Bradley Hagerty is a journalist and former NPR correspondent. She's also a woman in middle age. In her book "Life Reimagined: The Science, Art and Opportunity of Midlife," she shares her own experiences and weaves in important research being done in the fields of psychology, science and more. We talk about the U-shaped curve of happiness and why loneliness is lethal. We'll even ask why autopilot is death. Have you heard of unretirement? It's not continuing to work well into your 70s and 80s, but rather retiring and then going back to work sometime later -- either full or part time. You may be surprised to learn that people aren't going back to work in their later years for financial reasons. They're going back for personal reasons. An economist at Harvard Medical School, Nicole Maestas, explains. In Renee Engeln's TEDTalk, she shares a story. When she explained to her students that an informal magazine survey found women would rather get hit by a truck than be fat, Engeln assumed they'd be appalled. But they weren't. Instead, they asked questions like: "How big is the truck?" or "How fast is it going?" or even "How much is it really going to hurt?" Engeln is a professor in the department of psychology at Northwestern University, where she runs The Body and Media Lab. We'll discuss the concepts in her book "Beauty Sick: How the Cultural Obsession with Appearance Hurts Girls and Women." Yoga teacher, writer and advocate Jessamyn Stanley. Then, we're joined by yoga teacher, writer and advocate Jessamyn Stanley. Jessamyn's first experience with yoga wasn't a pleasant one, but most first experiences aren't. 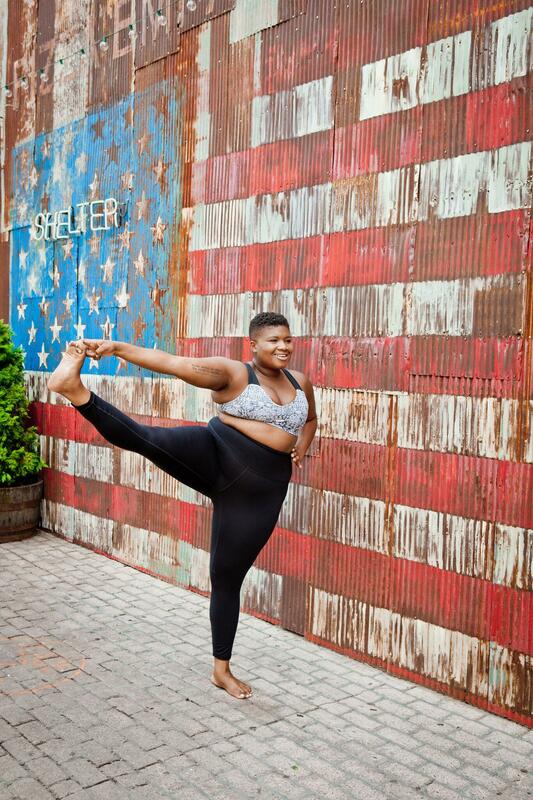 She discusses body positivity, inclusion, preconceived notions, and what she's doing to change things. You can read more in her book "Every Body Yoga: Let Go of Fear, Get on the Mat, Love Your Body." Finally, for our latest in health segment we take a look at a new study that implies being in nature makes you feel better about your body image, and we "go silver" with Lorraine Massey, co-author of "Silver Hair: A Handbook." 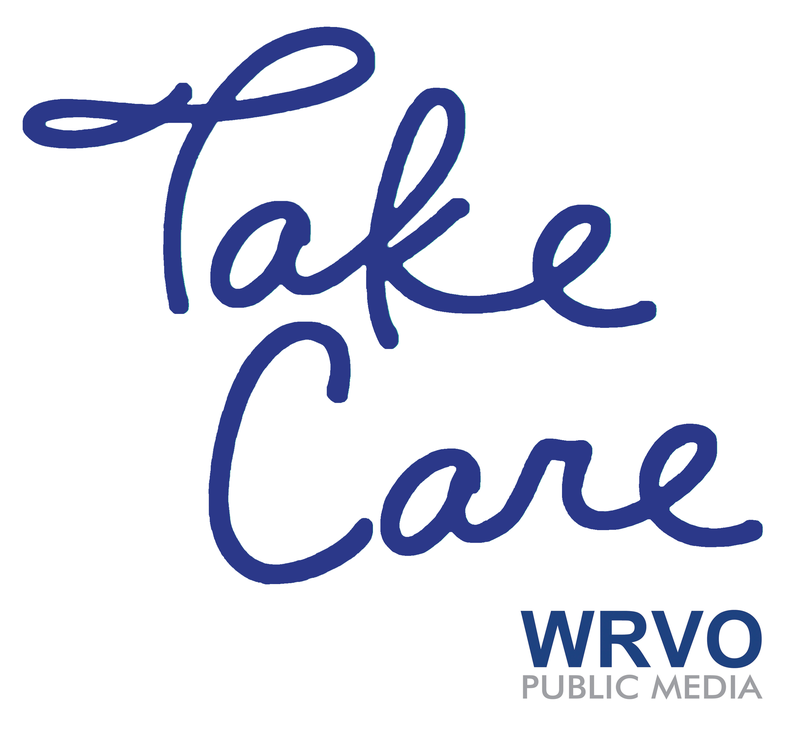 Tune in this Sunday, May 20 at 7 p.m. and again Friday, May 25 at 1 p.m. for "Take Care" on WRVO. The adage that a pear-shaped body is healthier than an apple-shaped body is prevalent in today’s health literature, but experts and research suggest that genes are to blame for the body types, and America’s cultural obsession with changing body shape is causing women in particular a lot of emotional and physical strain.